As most of you probably already know, Gerber is one of the biggest names in the baby food industry. The company came up with the sweet idea of a photo competition in search of the perfect baby face, which would become their new spokesbaby during the following year. The first edition of the contest was back in 2010, but the original initiative began not long after the company was founded. 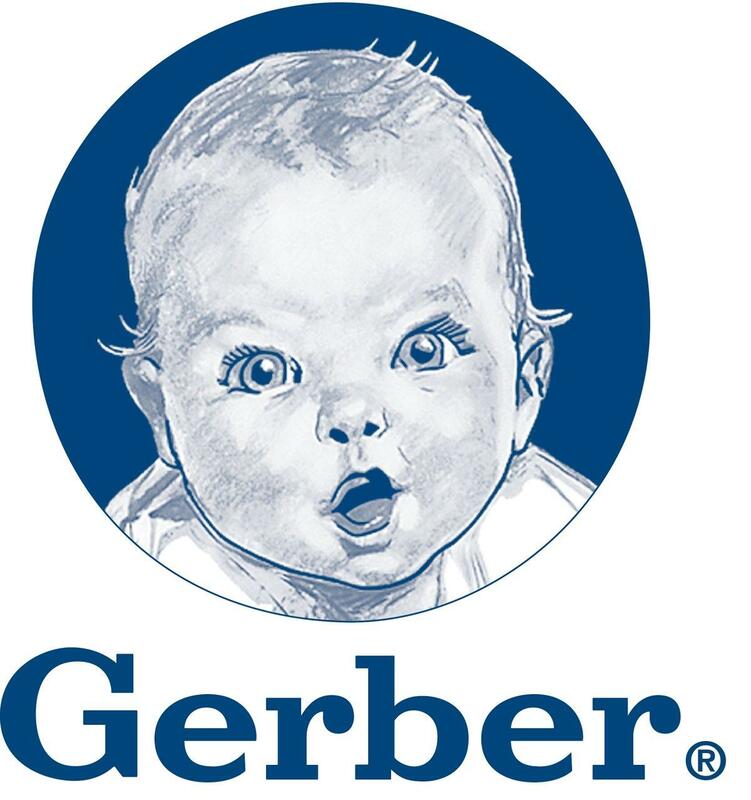 The CEO and president of Gerber—Bill Partyka—stated that the company had a long heritage of recognizing that each and every baby is a Gerber baby; in the company’s annual competition, they intended to choose the one that could represent this in the best possible way. 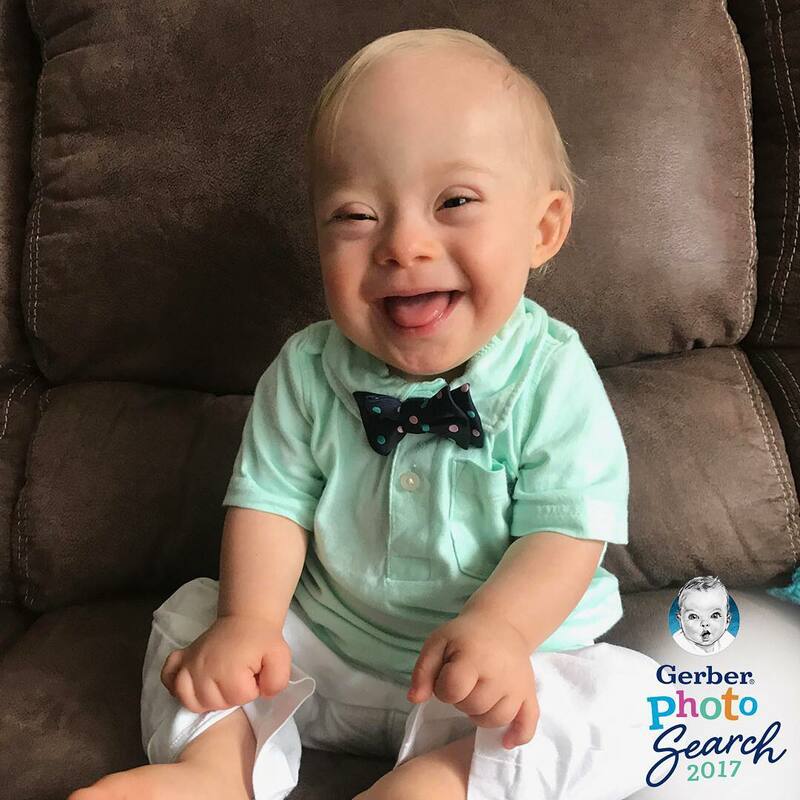 Gerber received more than 140,000 submissions for this year’s edition of the contest, and they chose 18-months-old Lucas Warren, who was born with Down syndrome—making him the first winner of the contest with this condition. Just take a look at the little winner’s smile, and you will instantly agree with Gerber. The Warren family lives in Dalton, Georgia. 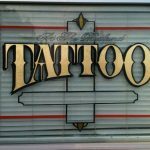 The family will receive the $50,000 prize from the competition. 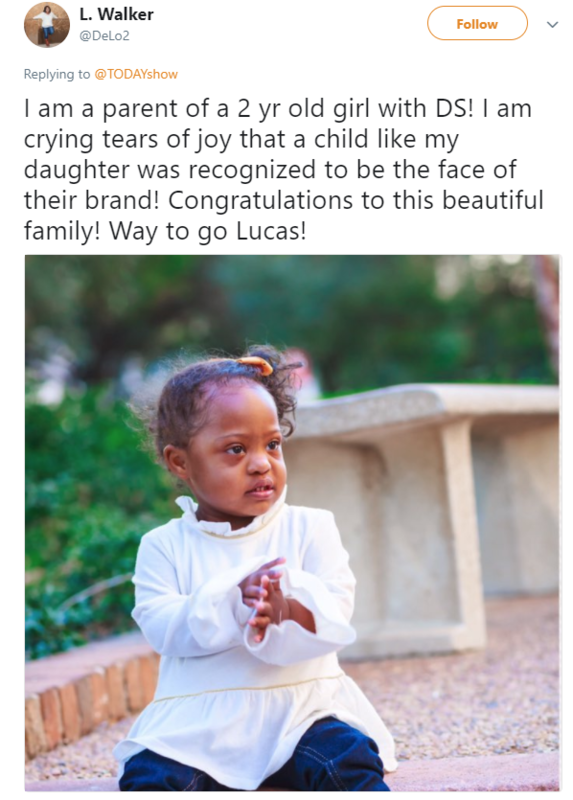 Lucas’ face will be used to promote Gerber on social media and in different ads. His mother Cortney said she could hardly believe that Gerber chose her child. She stated that Lukas had an outgoing personality, adding that the two things he loves the most is to play and to laugh. He is apparently pretty good at making other people laugh, too. Cortney also said that despite he has Down syndrome, that doesn’t mean that the illness got the best of Lucas. His character was amazing and he was growing up just like any other regular kid. She and her husband would to see him all grown up and able to look at this incredible success, because he would feel very proud and definitely not ashamed of his condition. 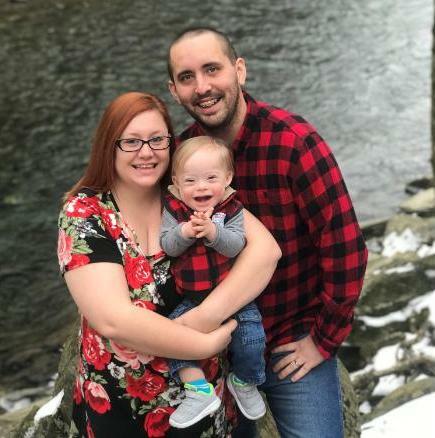 Lucas’ parents hoped that the opportunity they were given would raise awareness and shine some light on the community of people with different special needs and also help educate the others to be understanding and supportive. 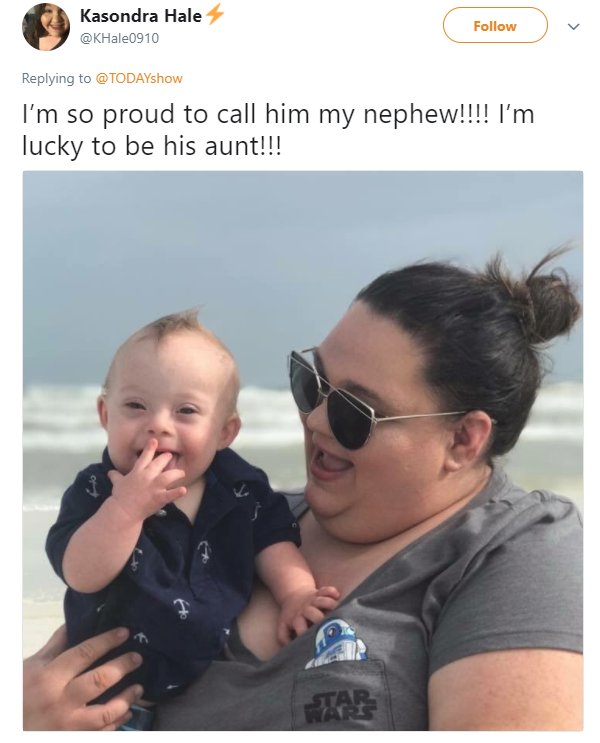 The proud parents claim that any individual who has special needs also has the power to change the world, and Lucas was no exception. When you consider his massive success at just 18 months of age, you would agree with the above statement. 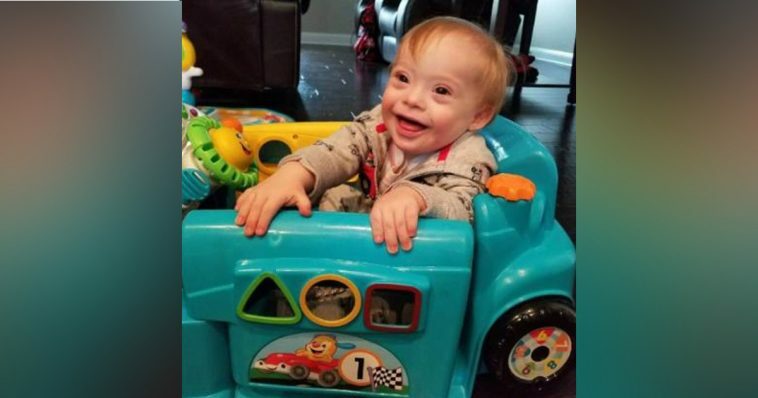 Just hours after announcing the winner, the hopes of the Warren family for inspiration and awareness of the people with various disabilities and their supportive families, other parents with children with special needs began sharing photos and stories about them on social media – it seems that what the Warrens hoped for started to happen almost immediately. Lucas will leave a trace behind him for sure, and he already has his name written in history.